This page offers a summary view of everything COCPA offers related to Technology CPE courses and professional news. Bookmark this page to always see the latest information about this topic. The mission of the Technology Users Group is to give members interested in technology a forum to connect, share resources, and learn from each other. The users group holds meetings every other month for one hour to discuss technology topics of interest. 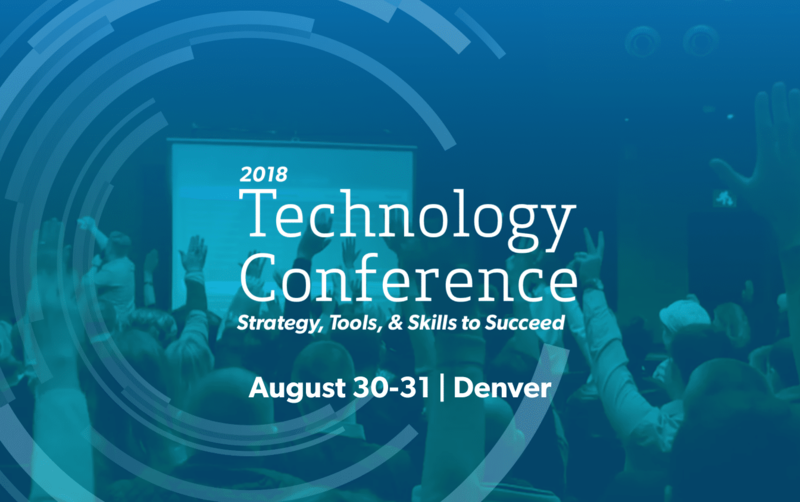 The Technology Conference is an annual two-day event to help CPAs better leverage technology in their organizations. Discover the trends in hardware and software that are determining the future, and learn about the emerging best practices in tech strategy. 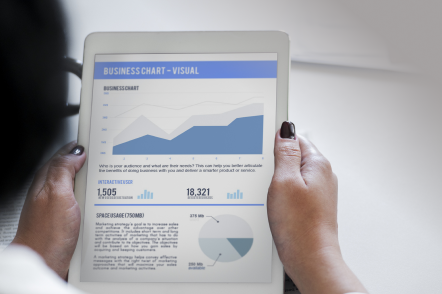 Special emphasis is provided on data security and the shift toward cloud computing and mobile devices. Mr. Stephens has been authoring and presenting continuing professional education courses to accounting and finance professionals since 1995. He lectures around the country on subjects such as internal controls, technology strategies, computer hardware and software applications, tax strategies and compliance, and financial accounting standards and applications. Find courses Mr. Stephens teaches in our CPE Catalog. 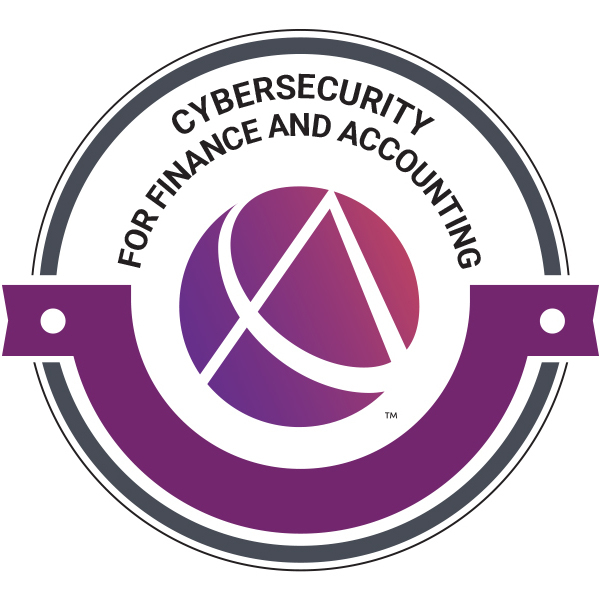 Through interactive training and self-paced learning, the new Cybersecurity Fundamentals for Finance and Accounting Professionals Certificate offers you the opportunity to build a foundation toward becoming a strategic business partner within your organization and with your clients. Advance your career with this certificate and digital badge and earn up to 15.5 hours of CPE credit.